Film4+1 (Freeview channel 45) will move to a broadcast slot alongside the main Channel 4 signal, meaning every Freeview household will be able to catch-up on any Film4 movie they've missed the start of. More4+1 (Freeview channel 86) will move to Film4+1's current broadcast capacity. Since the beginning of 2017, More4+1 has only been available to a limited number of households on Freeview. The change will increase coverage from around 75% to 98.5% of the UK. But in order to receive More4+1 on Freeview, viewers need to have a newer Freeview device that supports Freeview HD or Freeview Play. EE TV and Now TV Smart Boxes can also receive the signal. Following the switch, anyone who can receive Channel 4 HD on Freeview channel 104 will be able to get More4+1. 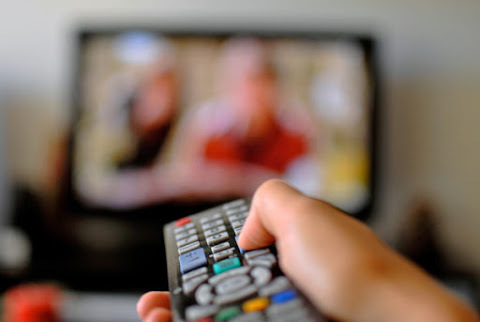 While some newer devices will process the changes automatically, many Freeview receivers will need to be retuned to continue receiving the channels. Freeview channel changes usually take place between 11am and 2pm.